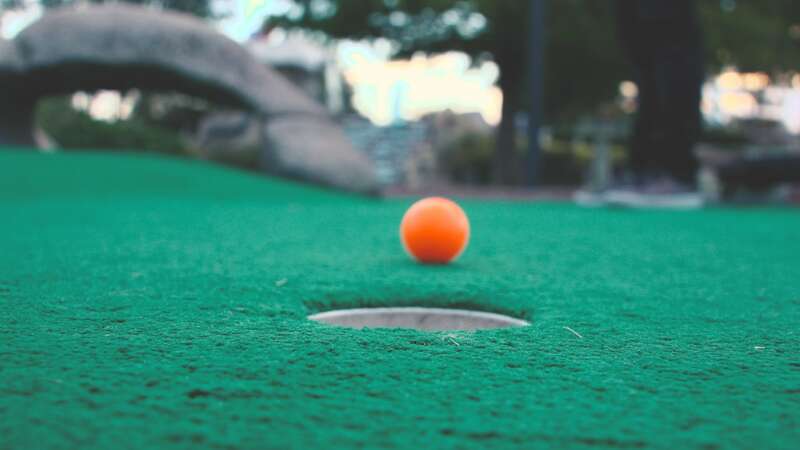 Kids and adults will enjoy two 18-hole mini-golf courses, and every hole holds a special challenge, obstacle or surprise. 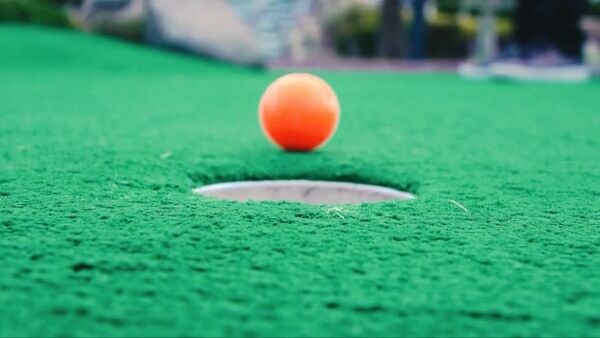 Who doesn’t love mini-golf? 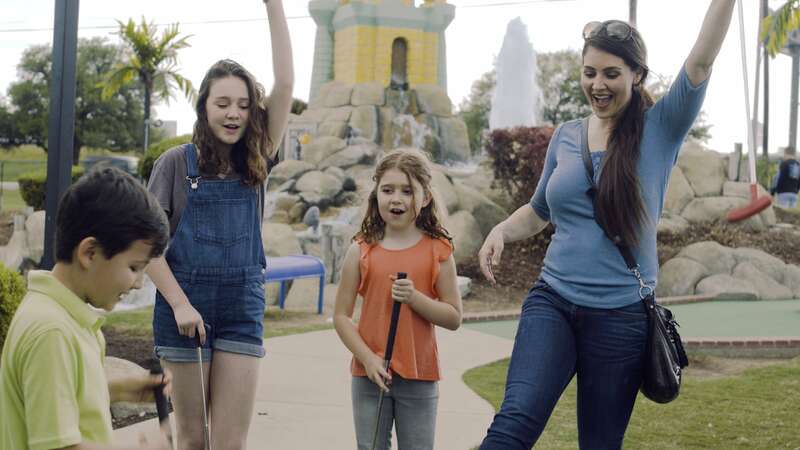 Kids of all ages will putt for the elusive hole in one on one or both of our miniature golf courses. The castle, the waterfall, the fun! Each hole includes a unique feature to make it more than just golf, it’s an adventure. Includes two full 18-hole mini golf courses. Play 18 holes, all 36, or as many as you want with a day pass to Austin’s Park n’ Pizza. There’s enough fun for everyone. Many of our holes include a special game that can be played at each hole, bringing a new dimension of fun and competition to each hole throughout the course. 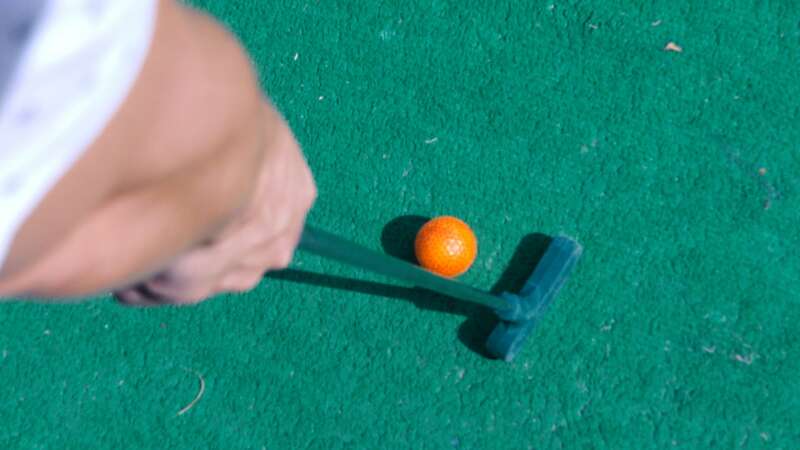 Looking to throw the perfect miniature golf event or party? Contact our events coordinator for more information.